Thank you for the generous support from the CNS teams that participated in this event. 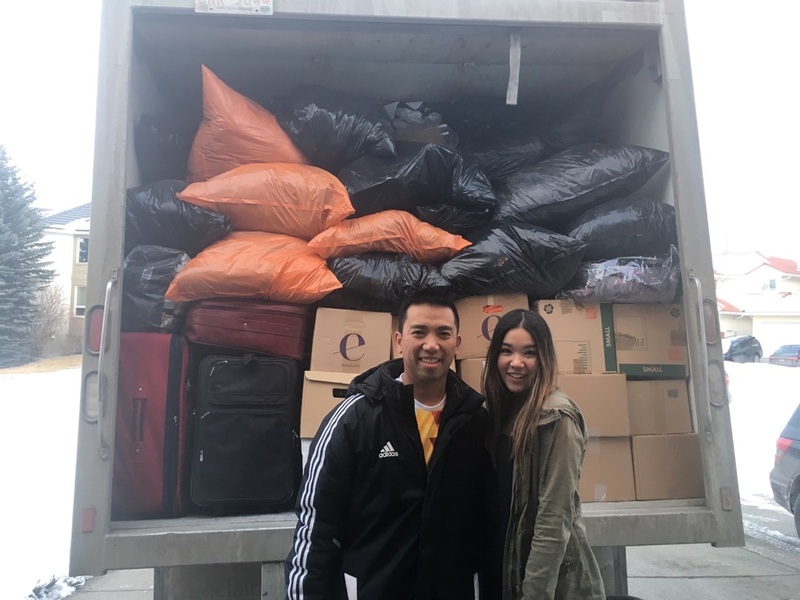 We were able to fill the entire 5 ton truck and donate 7,160 lbs of clothing to Clothing For A Cause. Your efforts will make a huge impact to many families in need in these developing countries. Thank you again for giving back and making a difference in people’s lives.